Ride and Read! 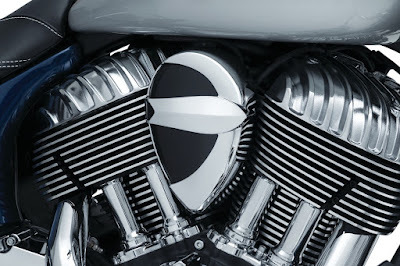 NEWS by Madness Photography - Onno "Berserk" Wieringa: Kuryakyn and John Shope introduce second Signature Series collection. 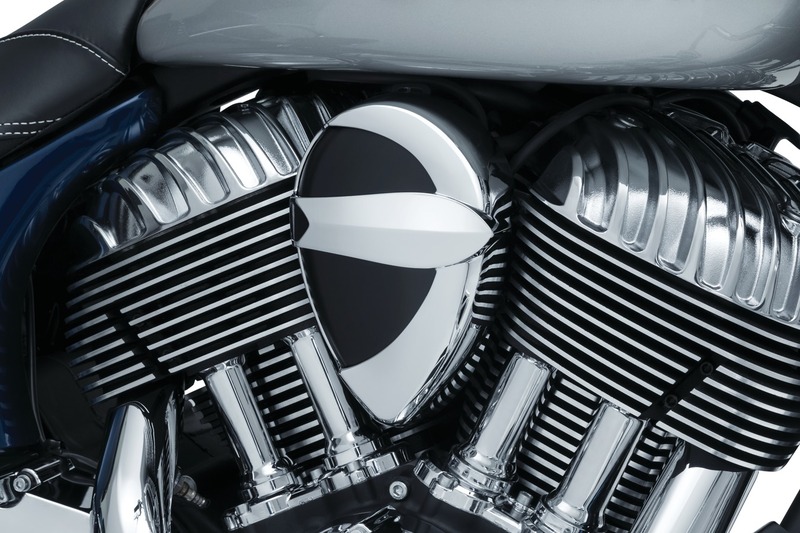 Kuryakyn and John Shope introduce second Signature Series collection. 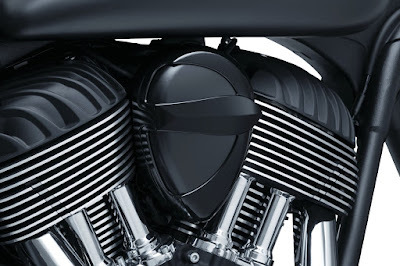 The Vantage Air Cleaner is built to perform with its high-flow design and included Kuryakyn-designed K&N® filter element that’s washable and reusable. 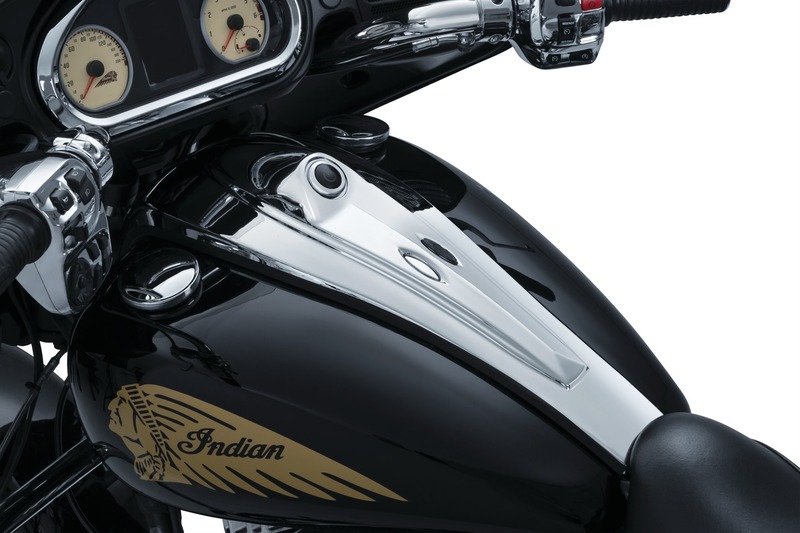 The modular aluminum cover incorporates a satin black base and contrasting chrome or gloss black outer trim. 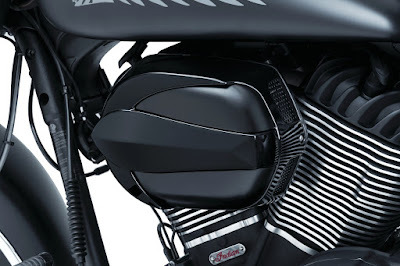 Openings around the perimeter of the cover provide additional airflow while black stainless steel screen inserts block debris and add aggressive styling. Kuryakyn’s Horn Cover Adapter (P/N 5759), sold separately. 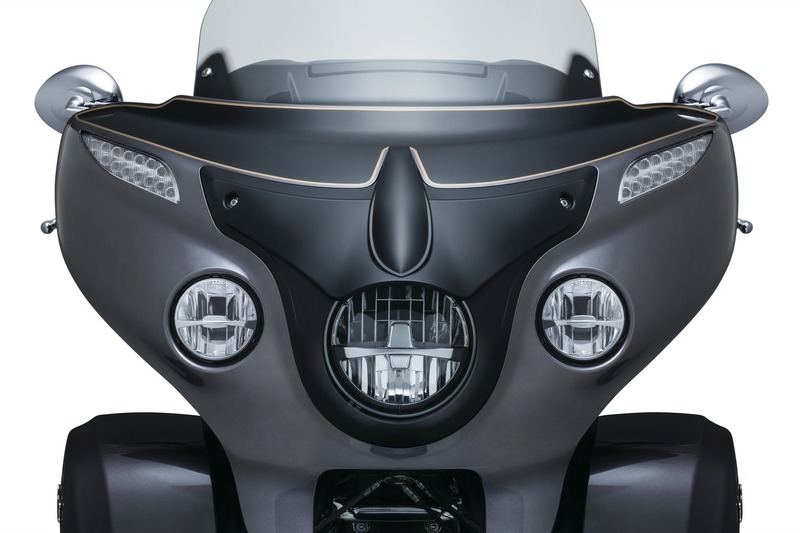 The Vantage Dash Console replaces the shorter factory console and vinyl trim for seamless coverage down the center of the tank. 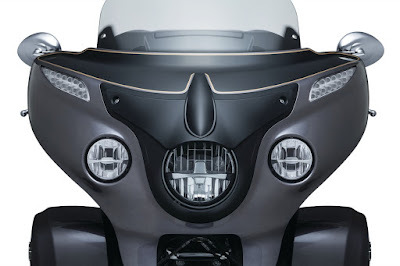 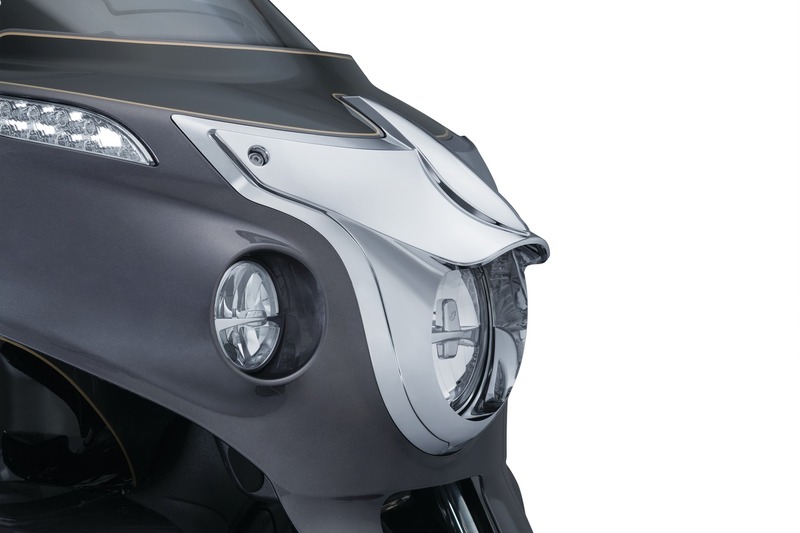 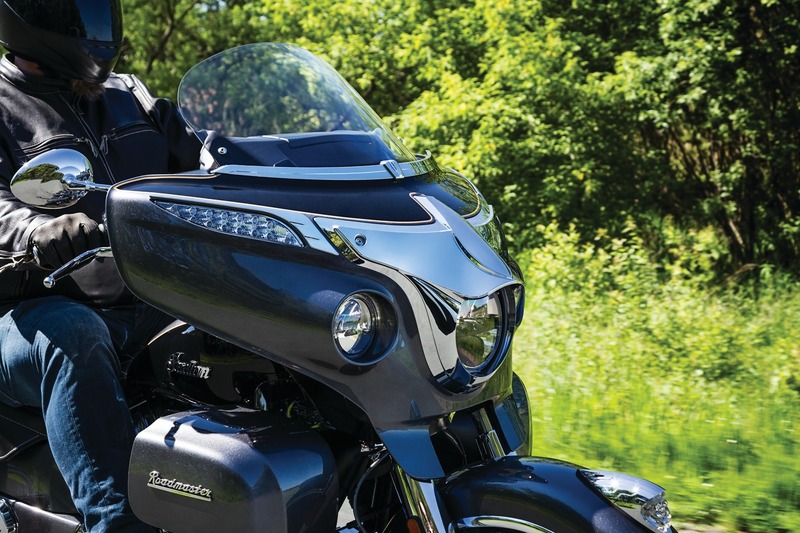 The clean design enhances the tank's shape and incorporates “knockout” covers for models with console-mounted ignition buttons, as well as power saddlebag locks and heated grip switches. 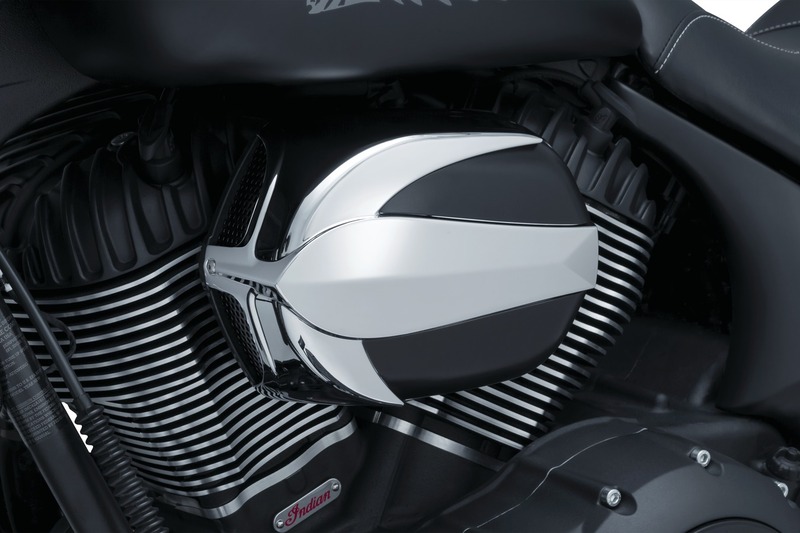 Cast from A380 aluminum offered in chrome or satin black. The Vantage Headlight Bezel completely transforms the outer fairing with its sharp, clean lines and formed headlamp visor. 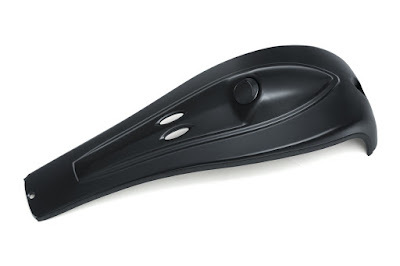 Durable and lightweight high-impact ABS construction holds up extremely well to dings and debris without adding noticeable weight to the front end. 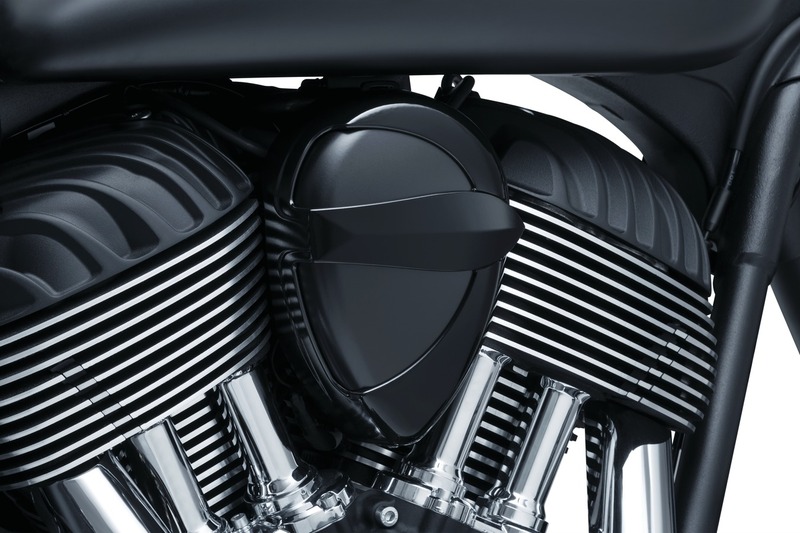 Bolt it on reusing factory hardware and you have a completely new look in minutes.